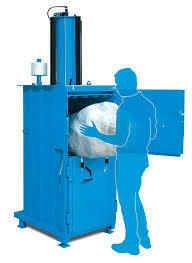 We will tailor a recycling program that matches your material stream and your company's needs. 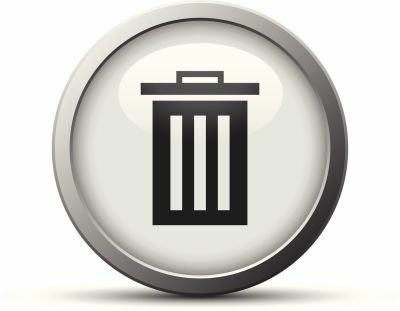 As your full-service provider, we will work with you to minimize your waste stream. We do not service residential properties. 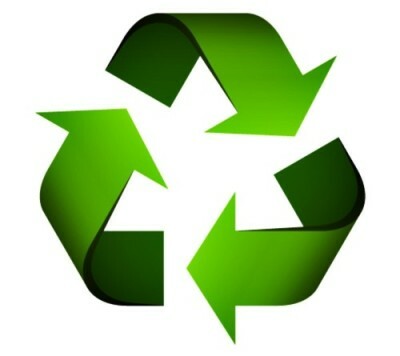 We will help your business navigate Austin's Universal Recycling Ordinance! We can help your business achieve its Zero Waste goals! If your company needs equipment we don't provide, we will match you with a trusted third-party provider.